Click on the sections below to explore ways to make more money and even become wealthy ... if that's what will make you happier. 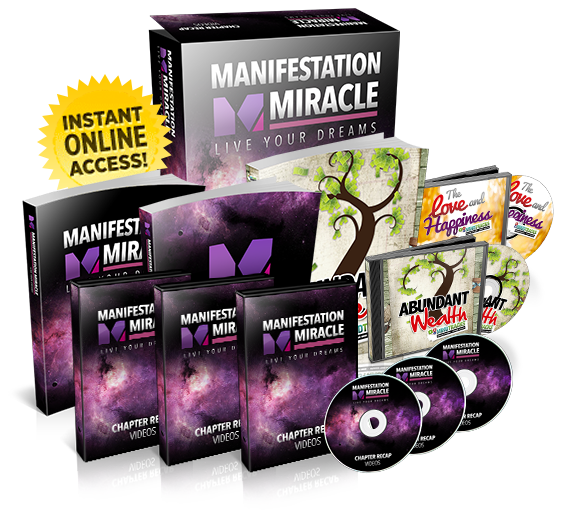 If making more money is important to your happiness, you must explore this section now. Learn to make a six-figure income starting immediately. Find ways to create multiple streams of income. Learn how to create an Internet Marketing business. Understand the income power of Network Marketing - and even start your own business TODAY! "Read More" to get started. Do you Love What You Do for your income? Are you Doing What You Love as a career? Many of us spend significant amounts of time (usually most of our time) "working for a living". It's so important to love what you do AND to do what you love as a career. "Read More" to learn how. Do you want to be rich? Do you want to be able to travel the world, own several houses, and send your children to the best schools? Do you want to be financially free - so you never have to work another day in your life? There are many ways to make all this a reality. It just takes the right strategies. "Read More" to make it happen. Success in life is more than just making money. There are many definitions of success - and many ways to achieve it. Do you have goals for the next year, decade, and for the rest of your life? Do you have positive expectations for the future? Or, are you like many people and feel you're in a rut, with little hope for the life you really want? "Read More" for strategies on how to be "a success" in life, including ways to be a financial success. Once you have taken care of your family, there's no use making more money - or even getting rich - if you don't have fun, free time, and adventure in your life. Are you having a "fun" life? Do you want more adventure? Do you want to enjoy more quality time with your family and friends? Spice up your life by "Reading More". This step-by-step guide will start you on a process to begin loving what you do in your job or career – or help you change your job or career if that’s what you need to do to be doing what you love. This popular eBook sells regularly for $9.75, but for a limited time, you can get a FREE COPY by filling out the information in the box below and I'll send you a copy as a gift from me. 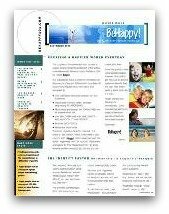 Get Your Free Copy of "BeHappy! at Work"